Here’s a story to warm your heart. 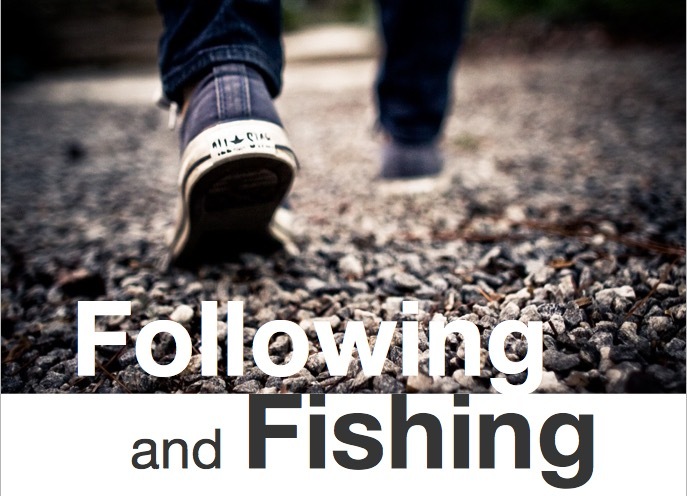 It comes from one of the fastest growing churches in America. 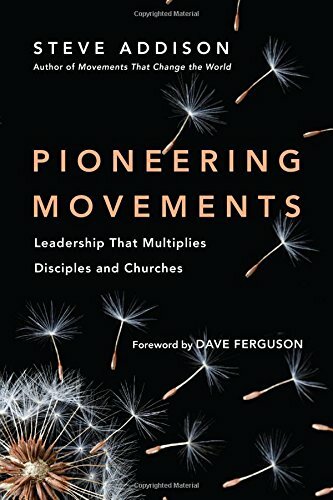 From a movements perspective, being in the top 100 fastest growing churches is not the point. The church I’m talking about is Family Church in West Palm Beach Florida. Led by Jimmy Scroggins. 9th fastest growing church in the USA. Rankings come and go. Churches rise and fall. 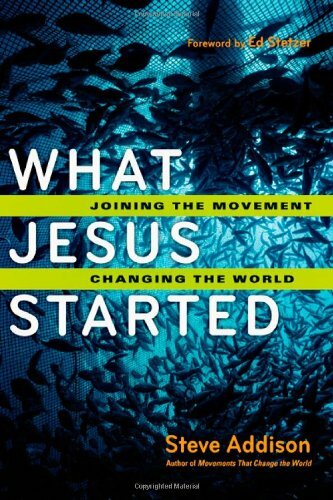 Jesus didn’t come just to plant a church, he came to spark a movement that multiplies disciples and churches. Everywhere. This is a growing church that is fuelling movements. 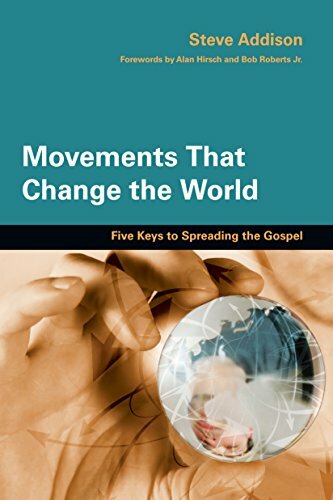 They have trained thousands of people to connect, share the gospel, make disciples. They already have streams of multiplying disciples. They have begun to launch church planting teams with zero budget and no buildings — no resources apart from the Word and the Spirit and some great training and mentoring. It’s still early days, but this church is working hard at doing the right things, and trusting God to do what he alone can do. What to learn more about Jimmy Scroggins and Family Church West Palm Beach? 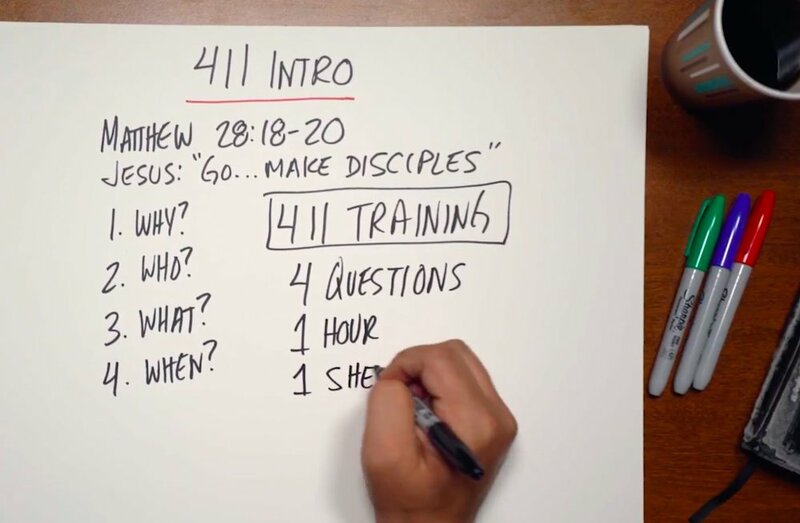 Here’s how Jimmy Scroggins is training his people to share the gospel using the 3 Circles. Here’s how Jimmy Scroggins casts vision for multiplying movements. Here’s how Troy Cooper is partnering with the Family Church to train and mentor disciple-makers and church planters. 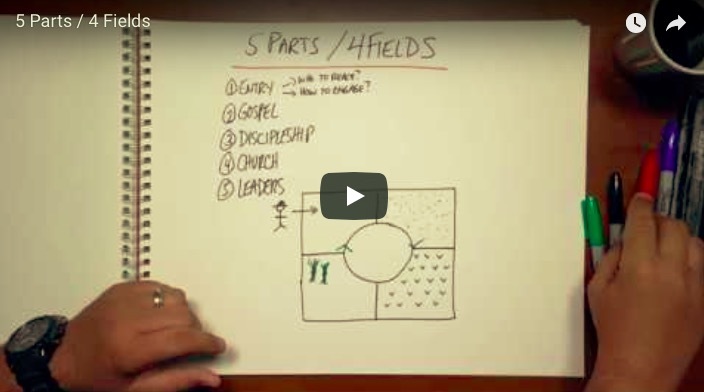 Newer PostThe Great Commission— "as you go" or "Go!"